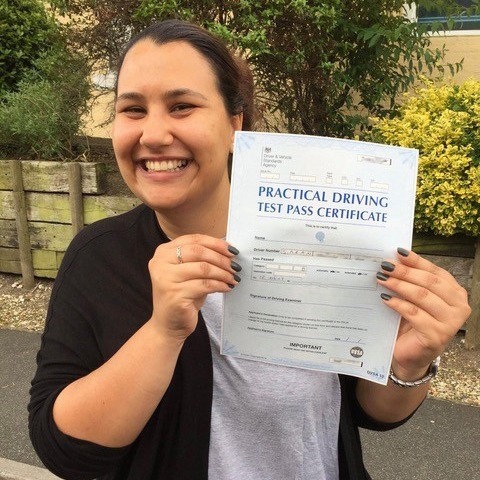 Kingham’s is one of many driving schools in Christchurch but has to be one of the best due to the quality of driver training people receive! 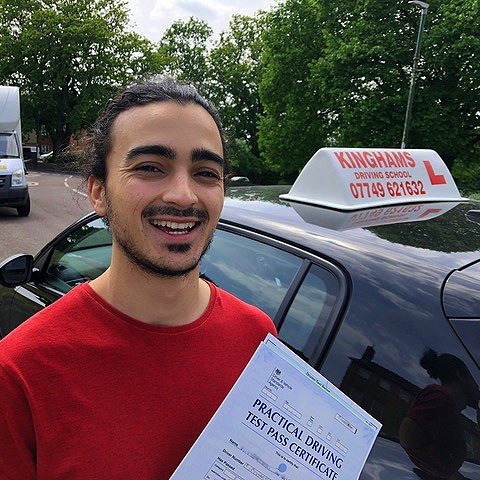 Instructors at Kinghams offer a money back guarantee, are highly trained, highly qualified and dedicated professionals. 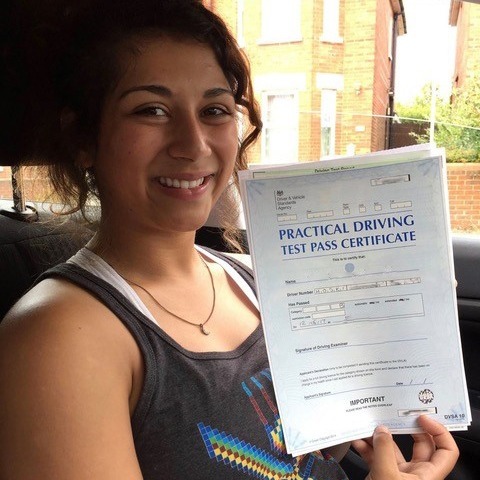 You only have to take a look at the driving lesson reviews left by previous students to know this is the best driving school for you. 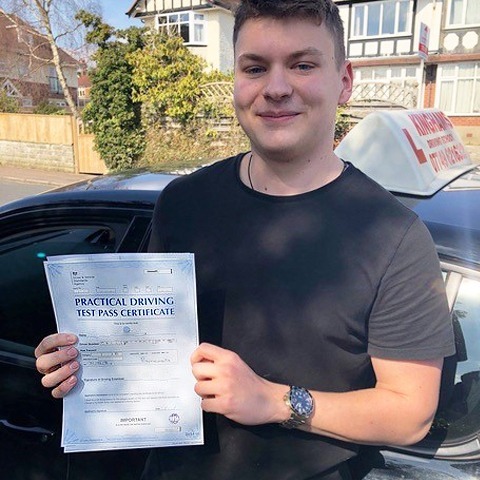 The quality, experience and professionalism of our instructors ultimately saves you time, money and possibly hours of frustration during the learning process. 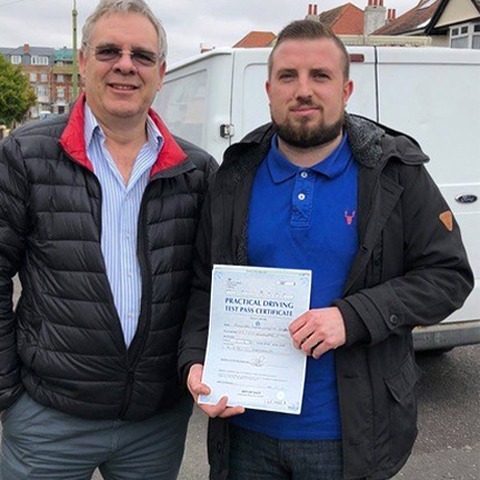 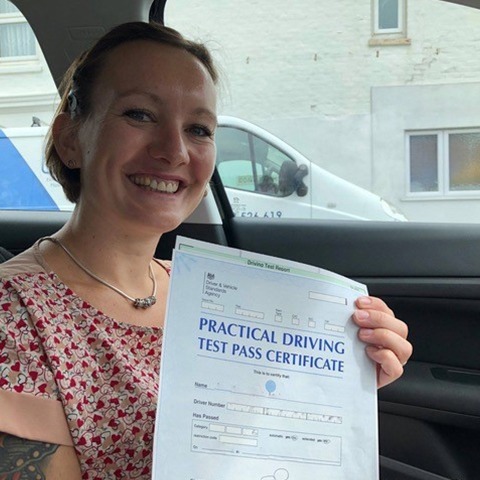 Our driving schools Christchurch follow the Driver and Vehicle Standards Agency driving instructors’ code of conduct and all instructors are CRB checked for your peace of mind. 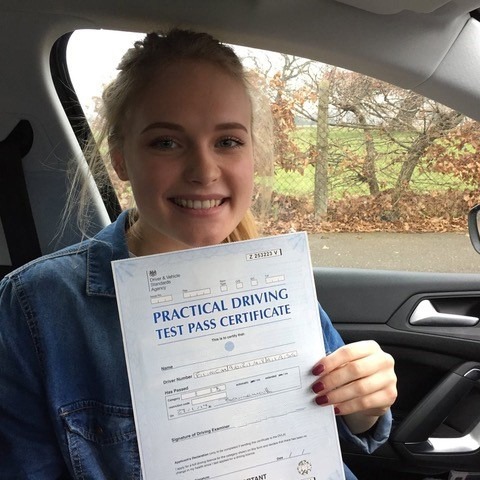 Kingham’s: Your Preferred Driving Schools in Christchurch? 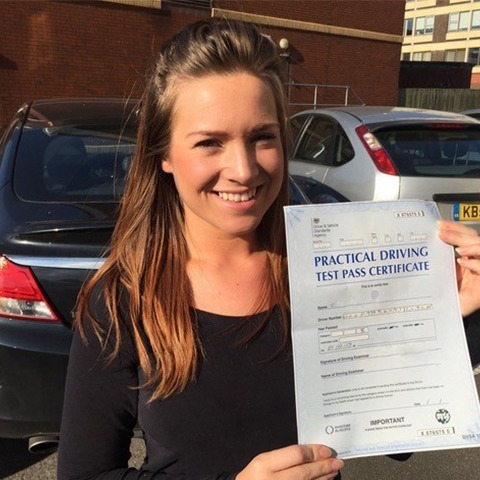 Everyone beginning lessons for the first time have different strengths and weaknesses. 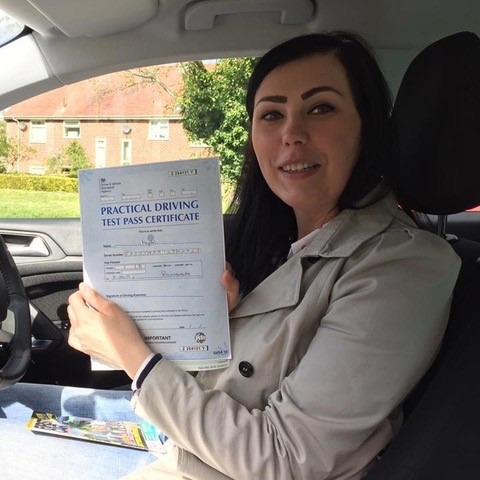 Some people have had some experience of driving, either with an instructor or friends or family while others have no experience at all. 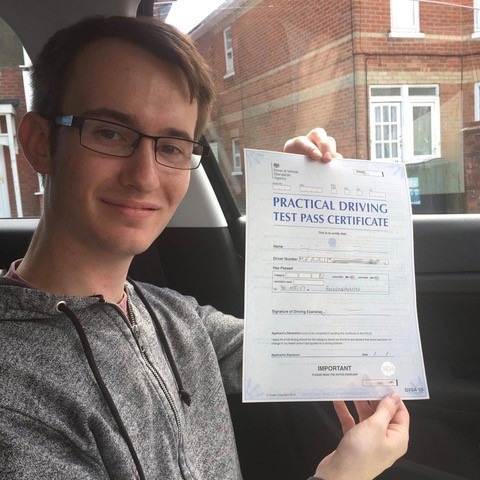 Some students find learning to drive easy and progress through their driving course quickly whilst others’ find learning difficult. 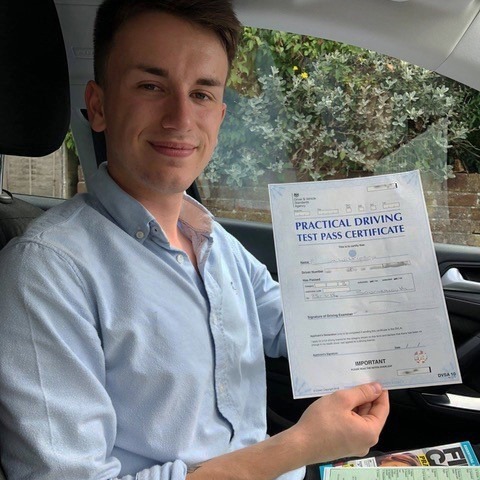 Regardless of your ability and experience behind the wheel, Kingham’s Driving School in Christchurch guarantees quality lessons, i.e. 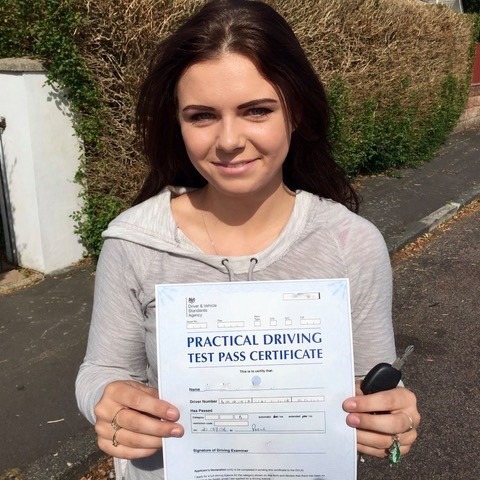 a comfortable, relaxed and easy-going environment in which to learn. 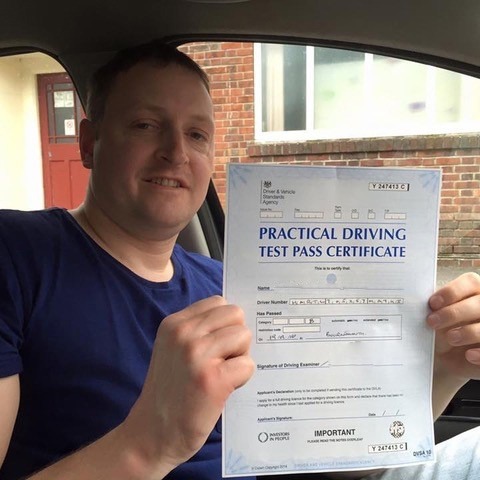 It’s important to us that you can relax and enjoy your driving course so you can get the most out of it. 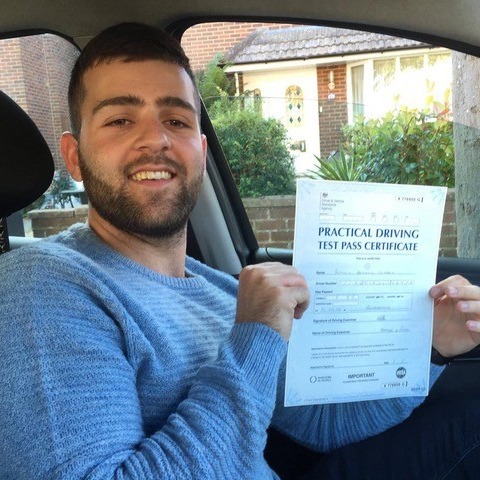 We cannot guarantee the quality of lessons you’ll receive from other driving schools Christchurch but we can guarantee the quality of our own. 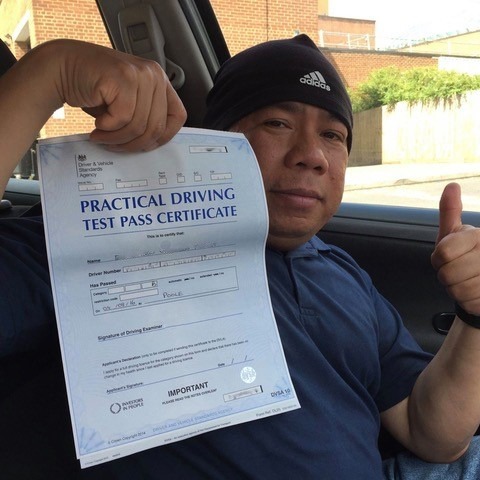 Rest assured we back this up with a money back guarantee and great prices. 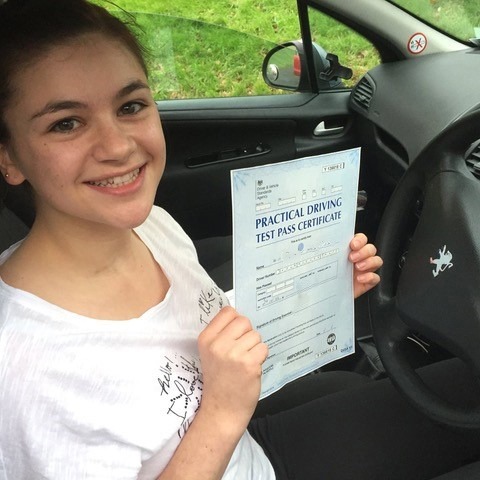 When you book your lessons with Kingham’s, you are choosing the best out of all the Christchurch driving schools. 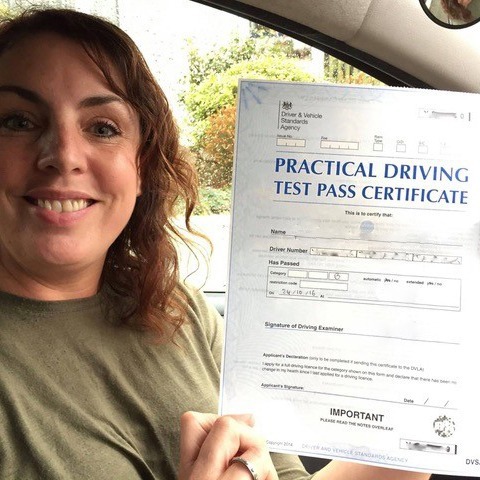 Not only do you have fantastic lessons, a money back guarantee but also access to our free online theory and hazard test training service to prepare for the theory test. 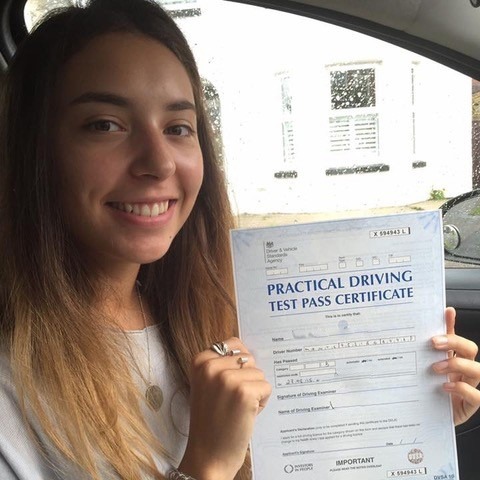 This service includes the questions answers and videos published and verified by the Driver and Vehicle Standard Agency. 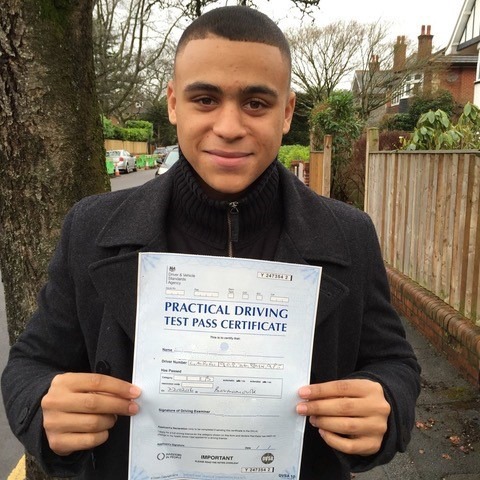 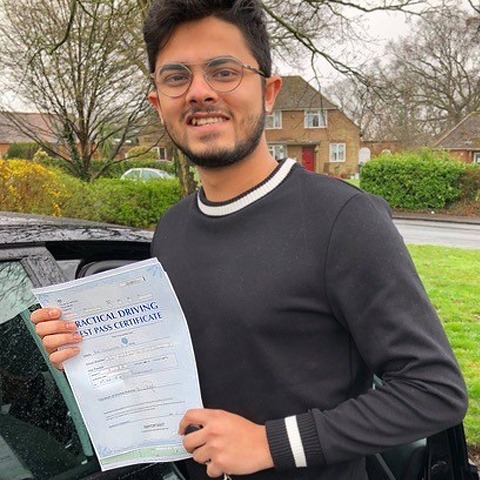 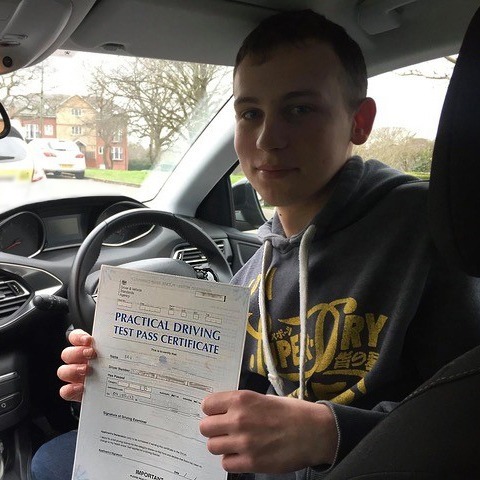 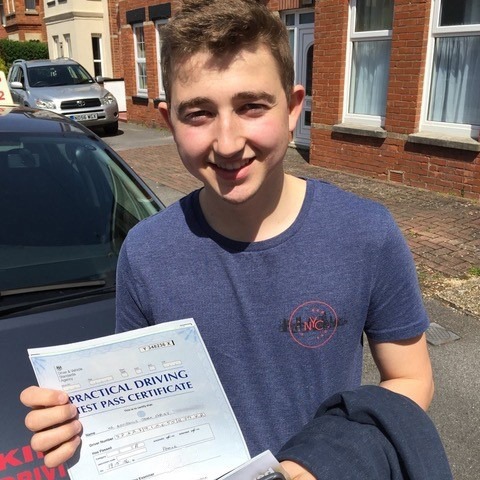 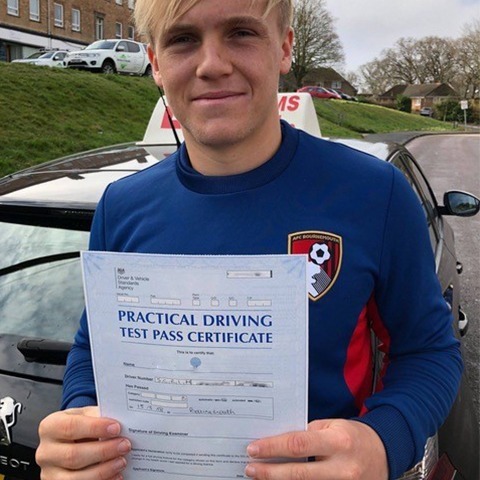 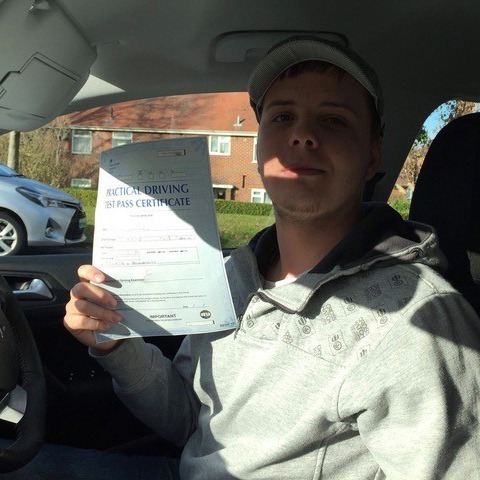 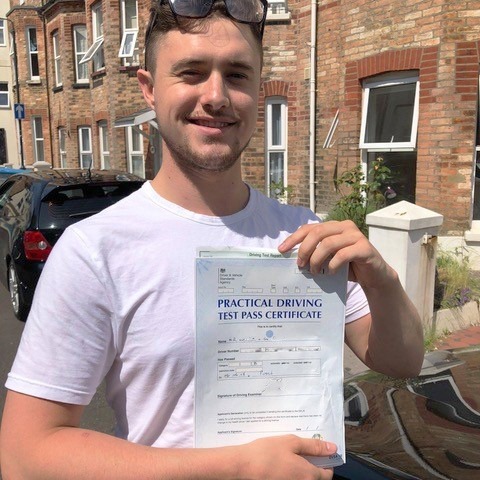 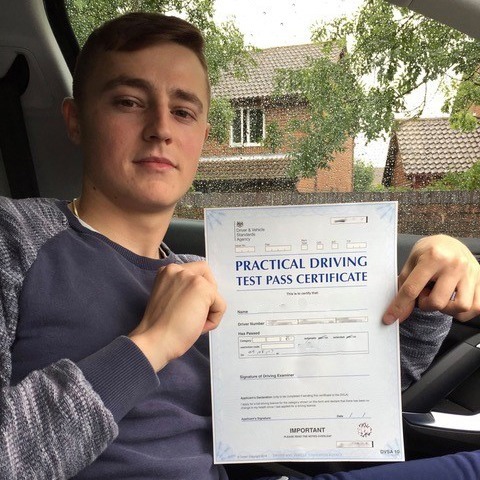 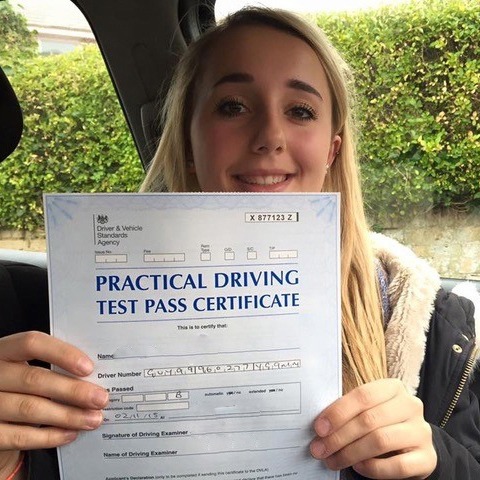 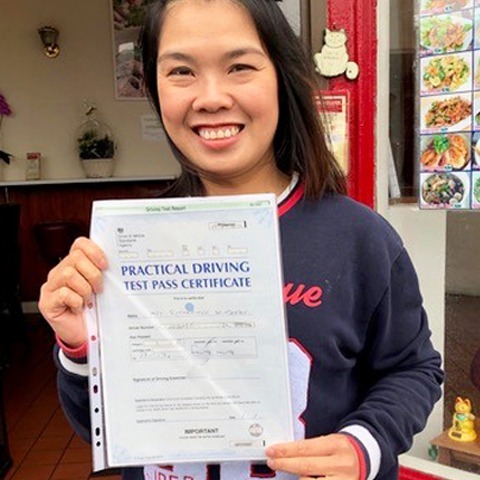 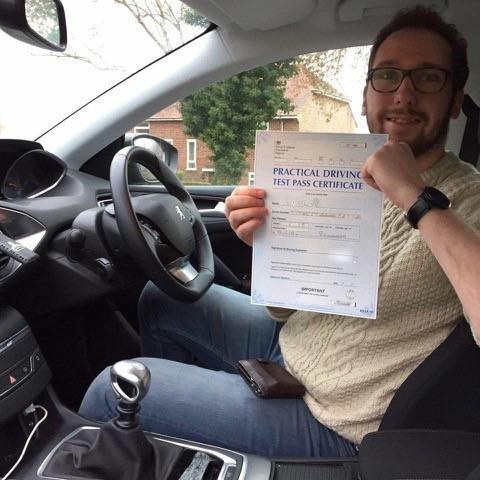 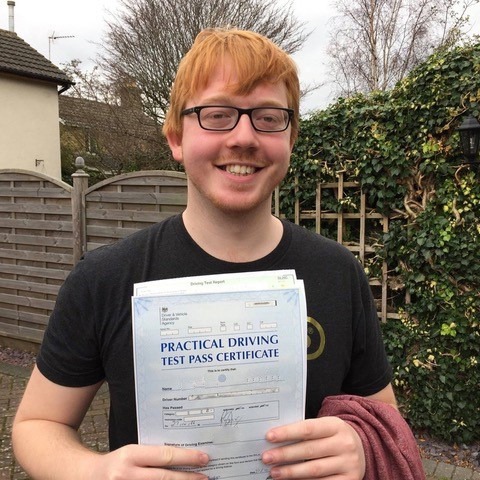 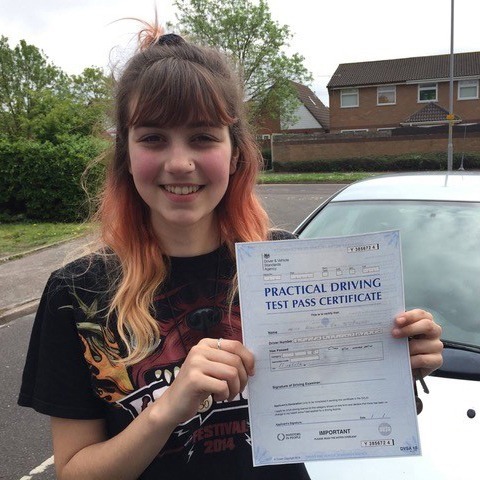 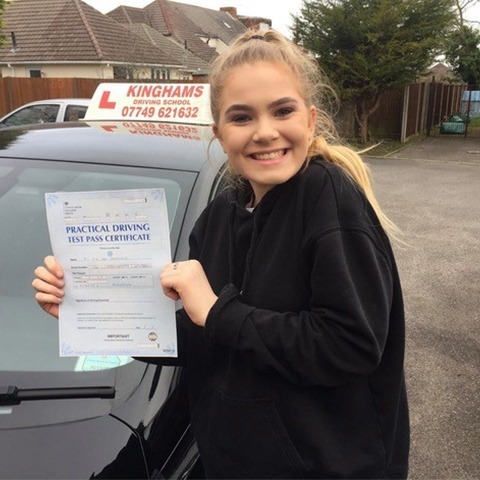 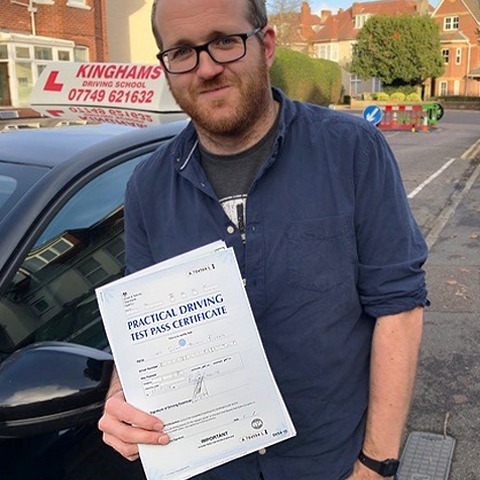 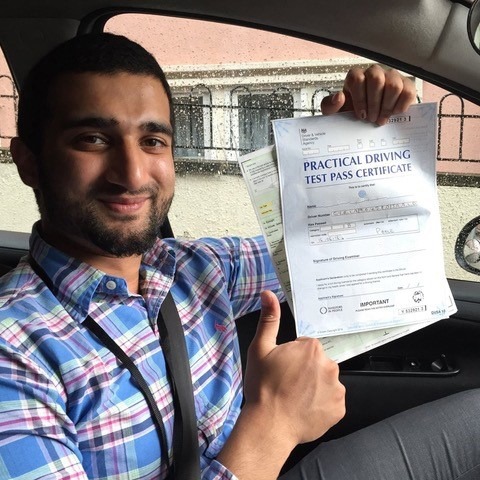 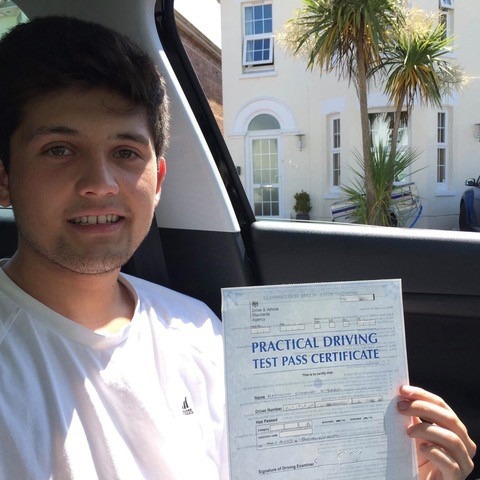 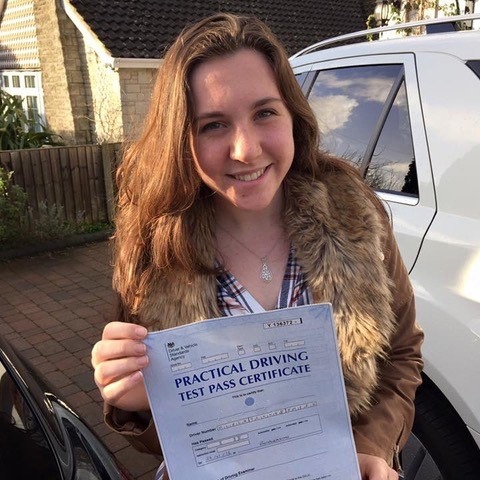 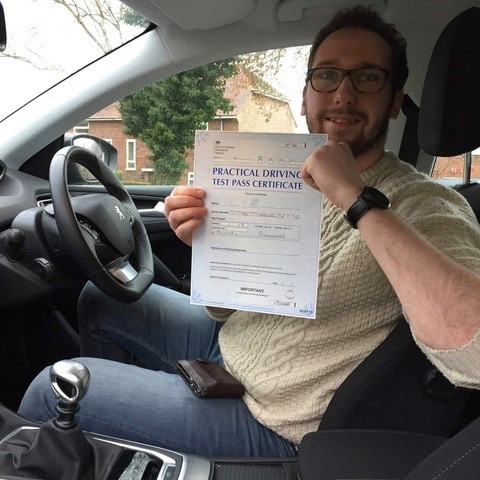 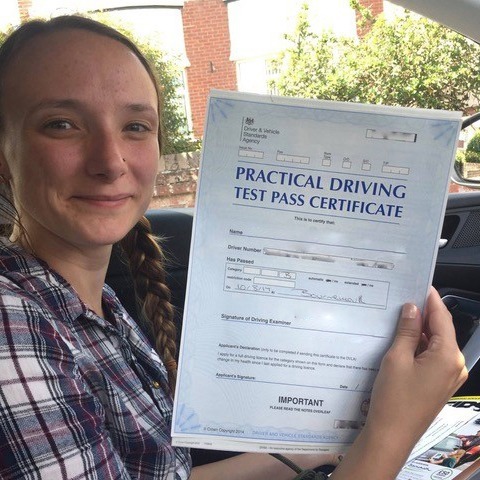 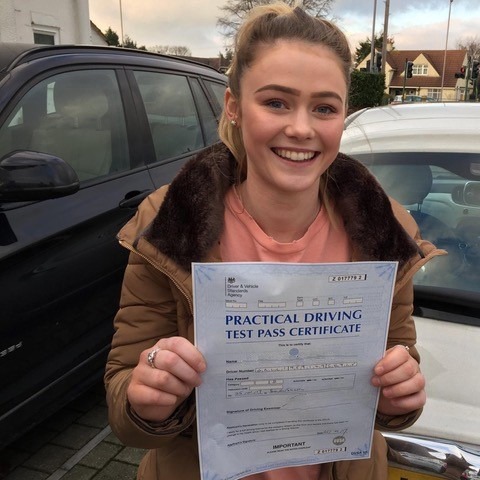 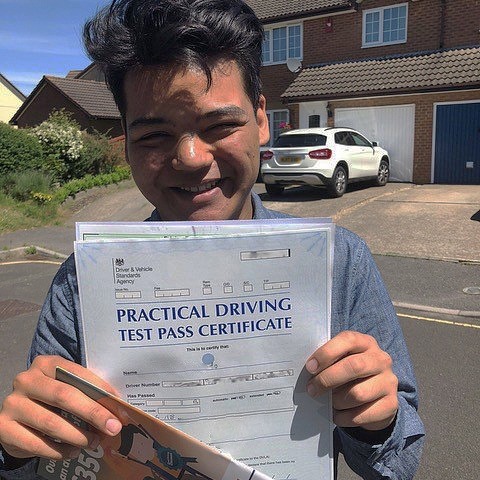 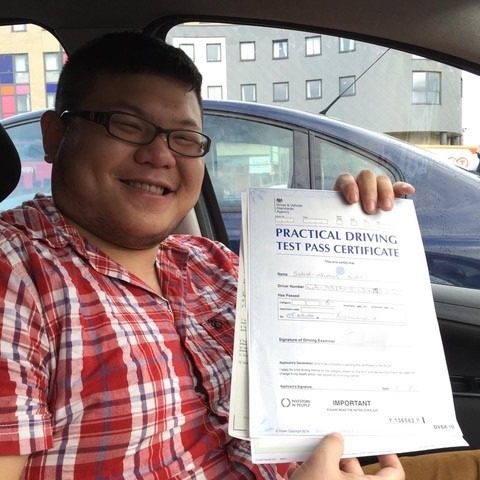 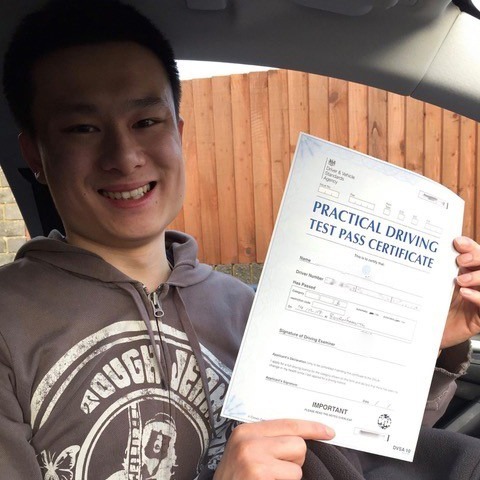 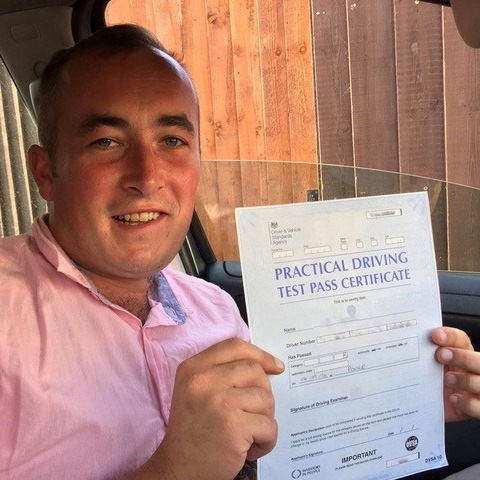 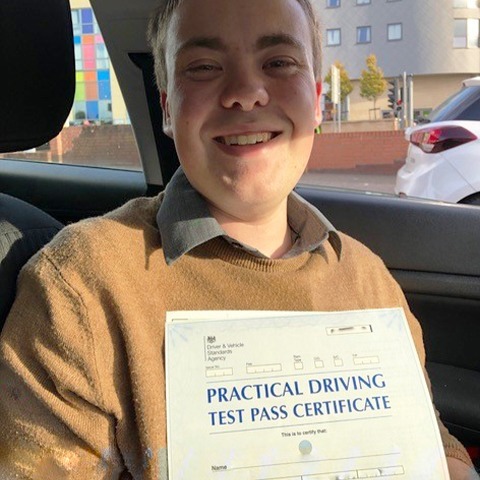 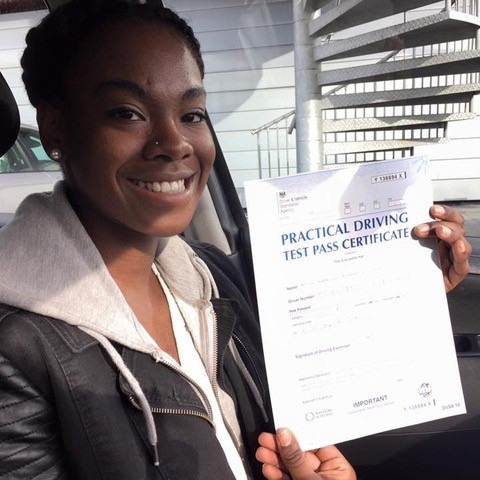 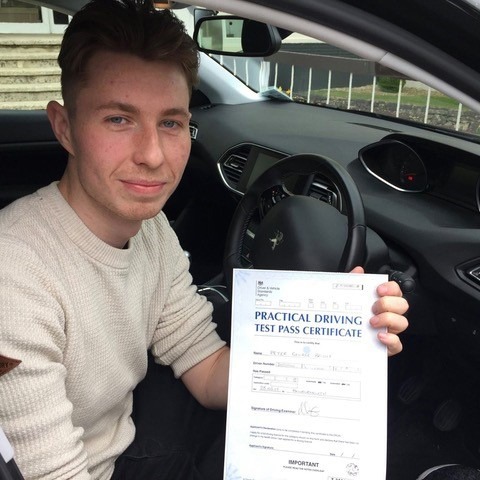 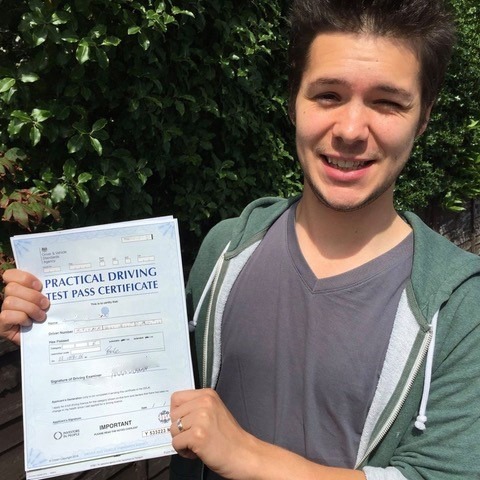 The theory test must be passed before you book your practical, so it’s important you get enrolled straight away, but you can start your first driving lessons whilst studying. 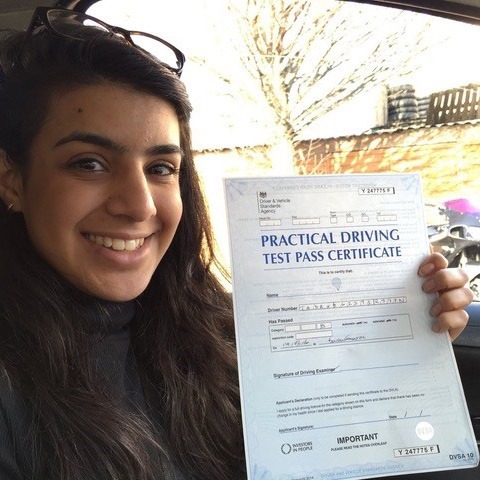 Students can have 1, 1.5 or 2 hour lessons each week whichever is best for them. 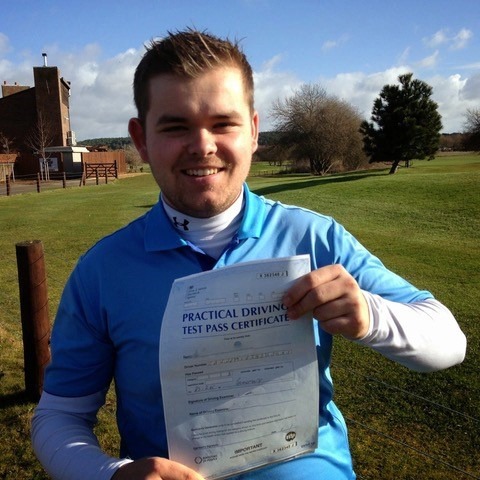 The best time and day can change from week to week and is best discussed with your coach during your lessons. 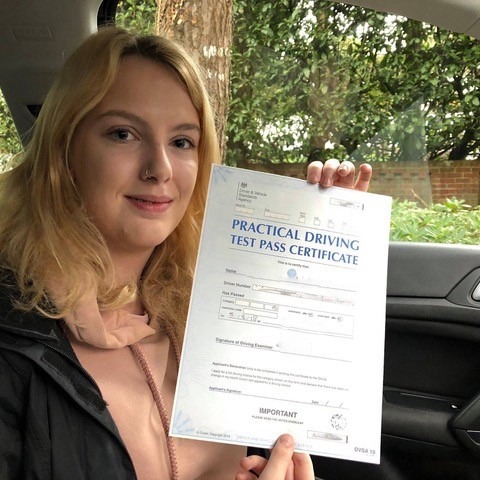 Kingham’s Driving Schools in Christchurch will always adapt as much as possible to students’ needs, but it is better when possible to maintain the same time and days where possible to ensure continued availability. 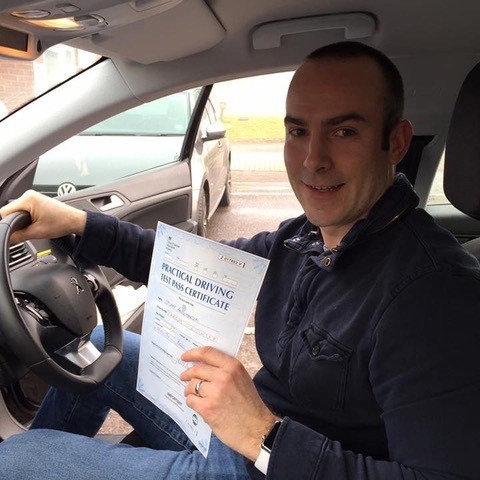 It ensures consistency when a specific time each week can be booked when you know your availability. 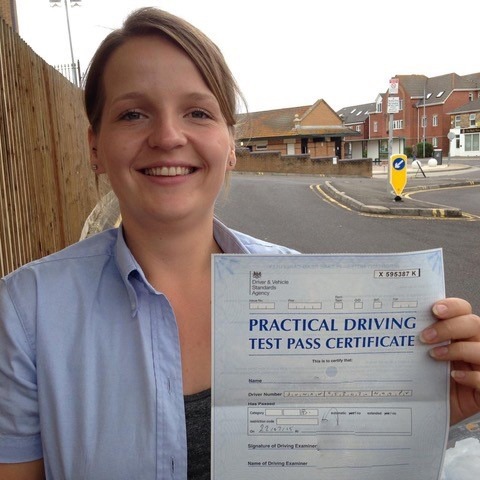 Assuming a two hour lesson is taken every week it takes approximately 6 or 7 months to reach test standard. 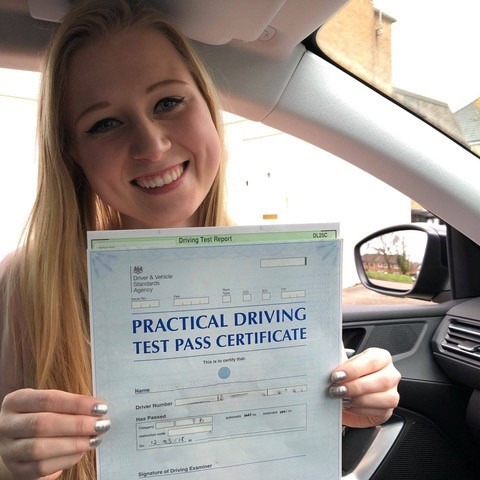 This reflects DVSA statistics that show an average that 46 hours of professional driving lessons and 20 hours of private practice are required to pass the practical driving test. 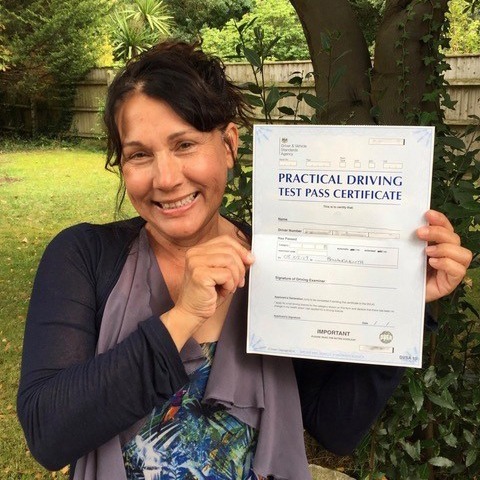 Clearly, if lessons are missed and inconsistent than it takes longer to pass with our driving schools Christchurch. 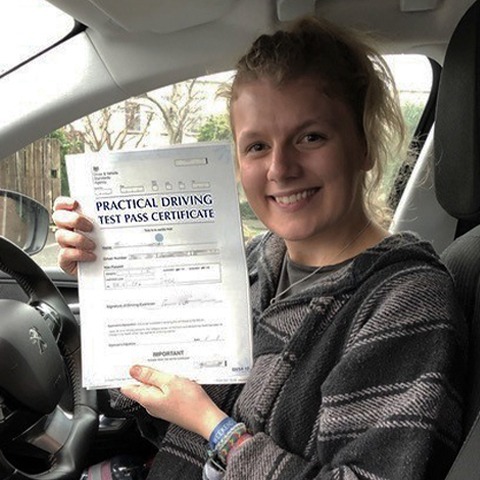 If one or two lessons a week are not enough and you prefer a semi or Intensive driving course in the area, please get in touch with our driving schools in Christchurch a few weeks before you with the course to start to check availability. 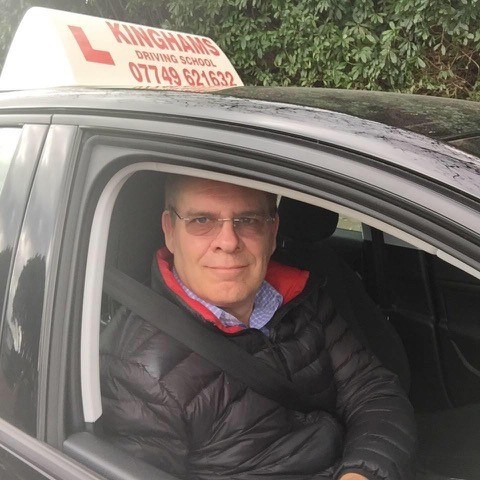 To make a booking or for more information about the quality of our training and how we compare with other driving schools in Christchurch, please give Steve a call for a friendly chat or send text message on 07749 621632 leaving your name, address and the times you are available.